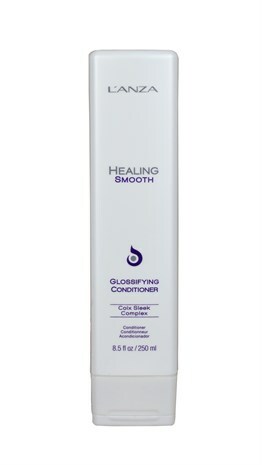 Coix Seed • Mangosteen Fruit • Shea (Nut) Butter Organic Coix Seed Extract calms curls and frizz, while Organic Mangosteen Fruit Extract provides a glossy sheen. 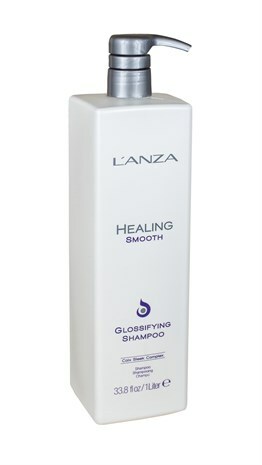 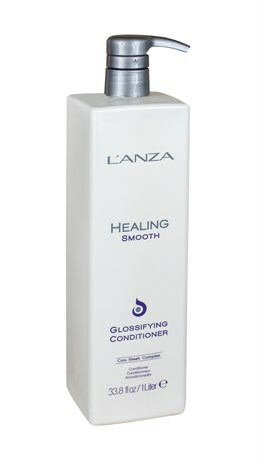 The Keratin Healing System blocks out humidity that causes frizz. 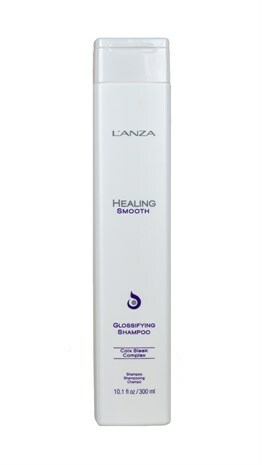 Together, these ingredients calm curls and frizz, leaving hair soft and smooth with 31% more shine!